This Tour Photo Album is the rarest of all tour books. 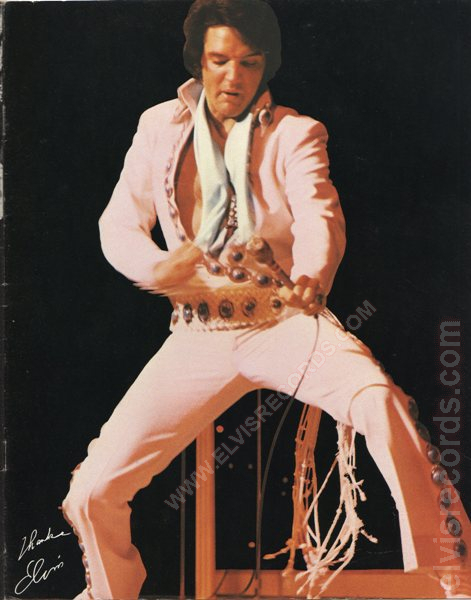 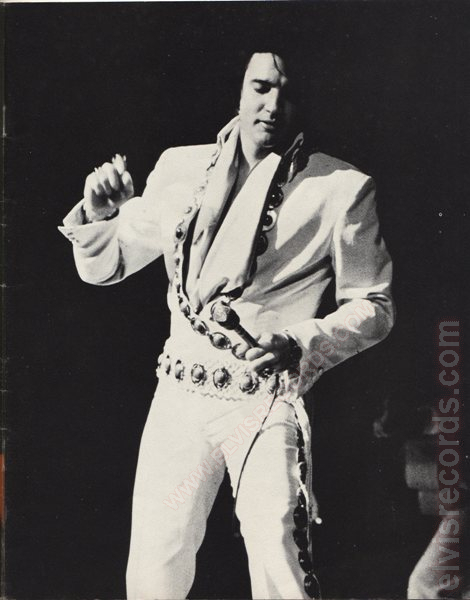 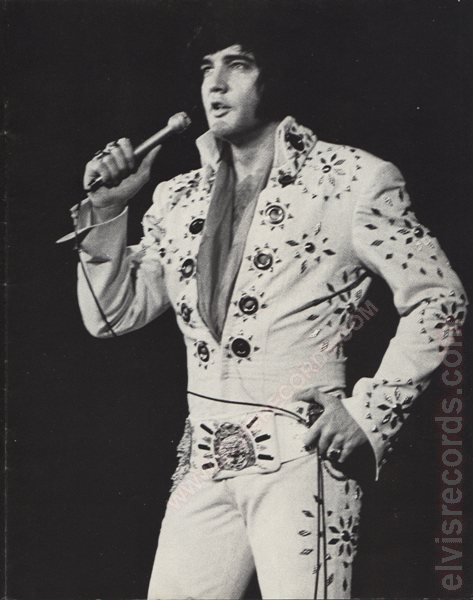 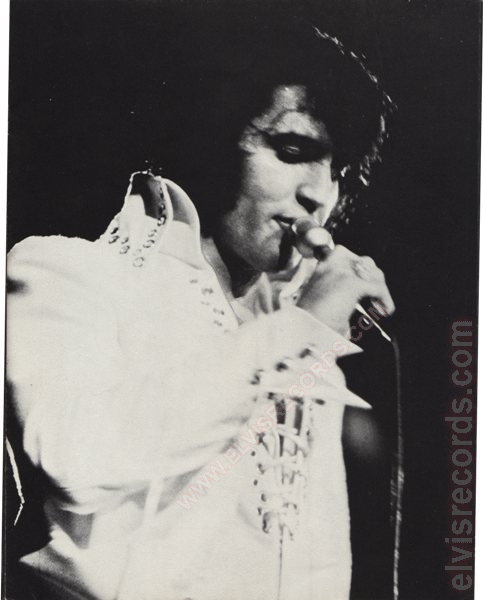 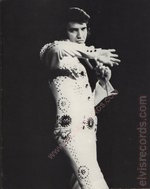 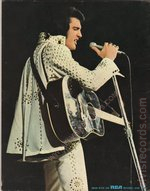 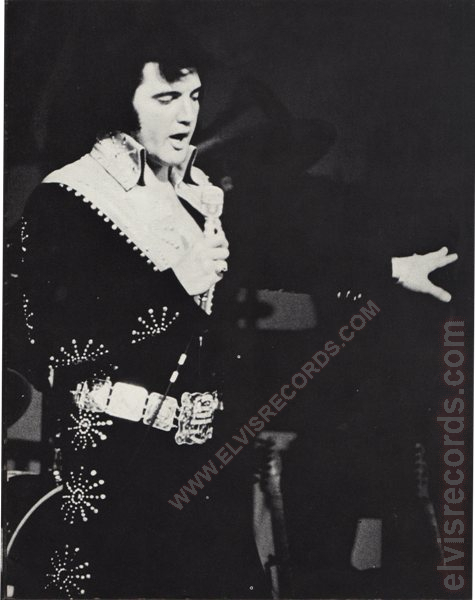 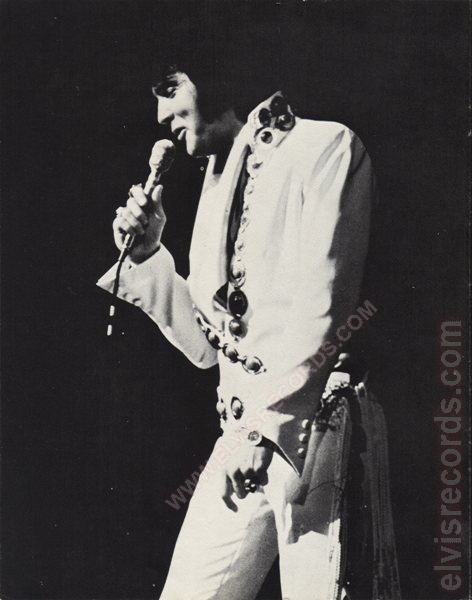 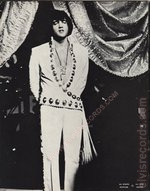 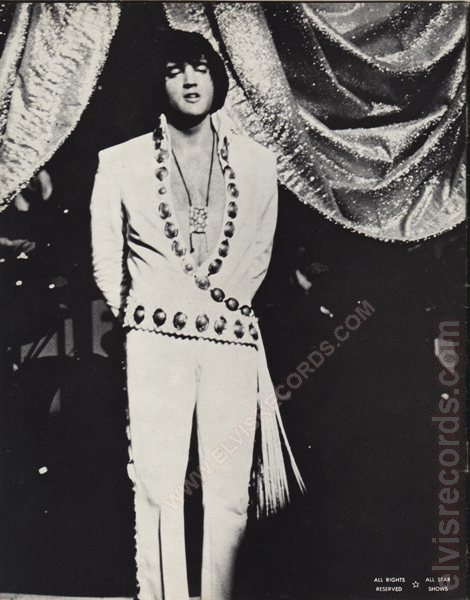 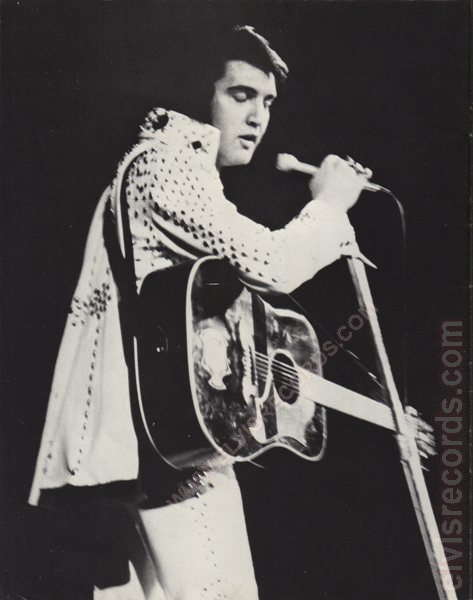 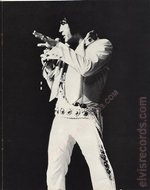 It was only available for sale at Elvis' Saturday matinee performance at New York's Madison Square Garden.1 However, other documentation supports that although this tour book may be rare, it was available at more venues, like Las Vegas, NV2, Greensboro, NC.3, or the April 18, 1972 San Antonio Show4 This is the entire tour book. 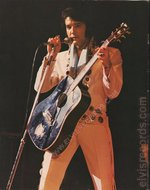 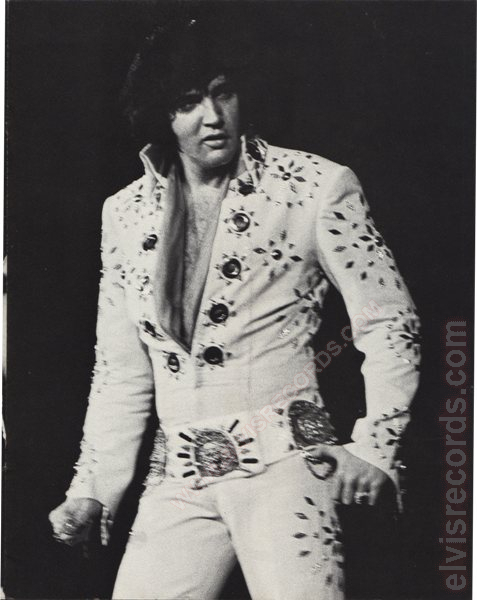 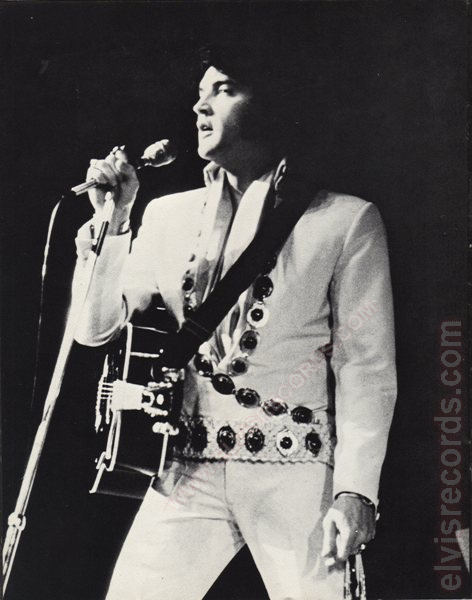 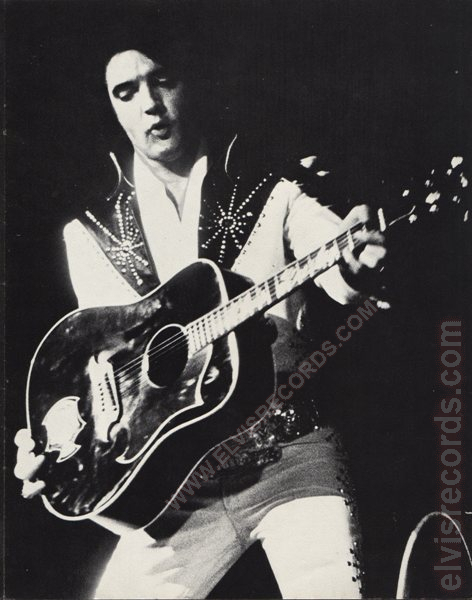 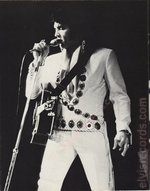 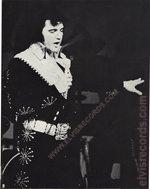 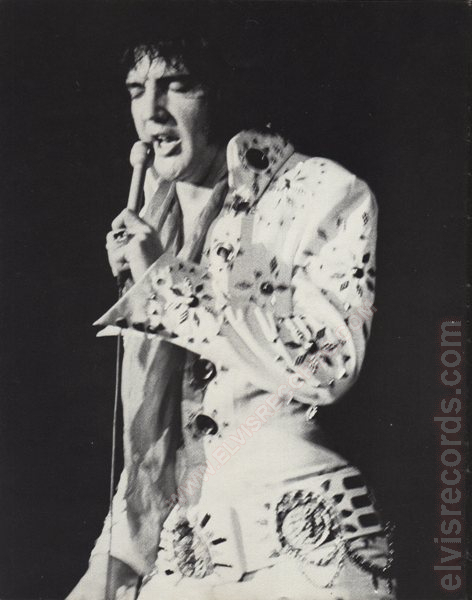 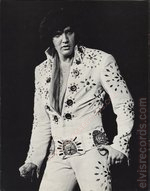 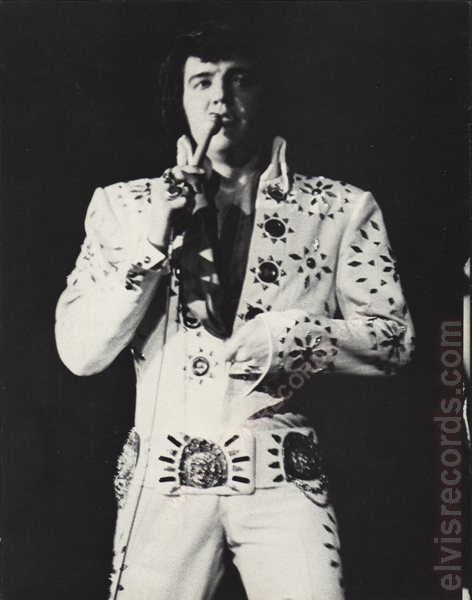 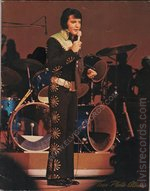 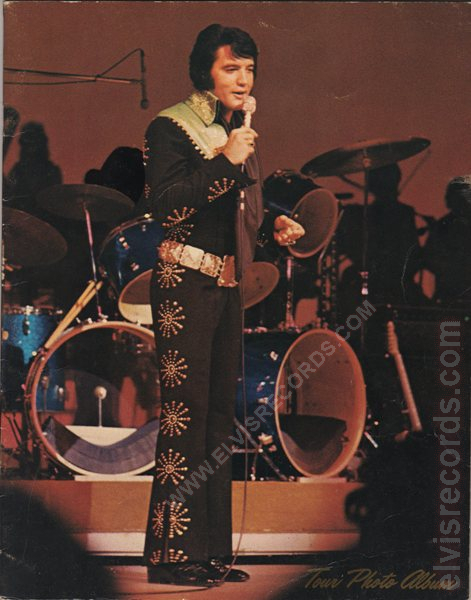 It is interesting to note, that I pulled this copy of the Tour Photo Album from an incorrectly stored in the "Elvis - Greatest Hits, Volume One" album AHL1-2347.